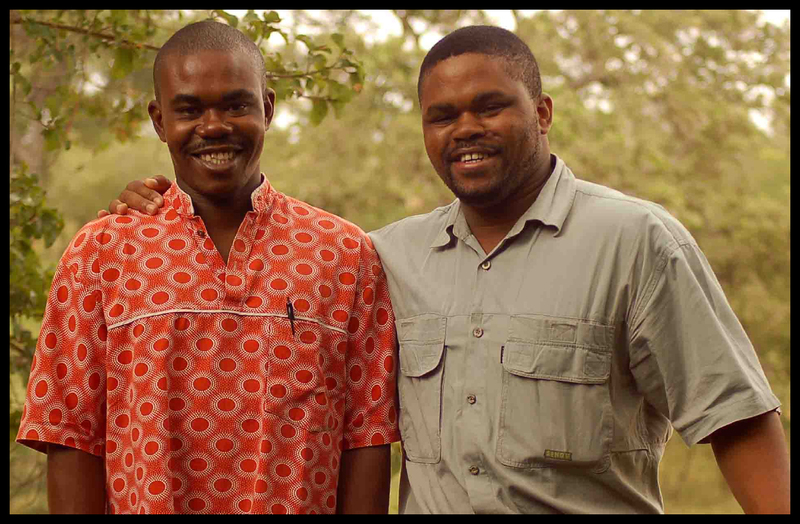 Harry and Smiling Ubisi created the registered non-profit charity the Kunavelela Community Project in 1997 “to encourage hope” in their rural community Hluvukani. The rural village of Hluvukani is situated at the foothills of the Klein Drakensburg Mountains in Mpumalanga province. The village borders the Kruger National Park and surrounding private nature reserves in South Africa and is the heart of the Kunavelela Community Project. Kunavelela means “To encourage Hope” in the local Shangaan language, and this is precisely what Harry and Smiling are trying to do in their community that is battling with the ravages of AIDS, AIDS orphans, endemic tuberculosis, malaria and a dire lack of proper sewerage and clean drinking water. So far the main projects have been to establish a boy’s soccer team the Kunavelela Blackbirds, to create a communal vegetable garden for the grandmothers and to provide food and blankets for those dying of AIDS. Smiling, I’m having a problem with the “betterplace.org” link. Can you check it? Also, my sister is has a lot of girls clothing she would like to donate. Can you distribute it? Would you send me your mailing address.